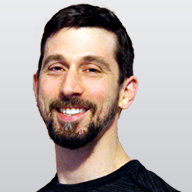 Mike Butcher is an accomplished Pilates instructor at BMB Pilates Studio in his hometown, Cincinnati �OH. Dedicated to the growth of his clients, he structures his classes to encourage clients to own their workouts, take responsibility for their movements inside the studio as well as carry their practice into daily life. His lifelong interest in sports and movement lead Mike to the Brazilian fight/dance called Capoeira while he was attending at the Ohio State University. It was in 2007 while teaching Capoeira that he was introduced to Pilates. With this initial training Mike began to understand the importance of core driven movement, alignment and balance in exercise and in life. 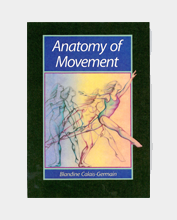 That same year he completed Power Pilates mat training and began teaching at BMB under the tutelage of studio owner, mentor, and friend Julie Cordier. In addition to being a sought after teacher, Mike is an avid student. He completed the Power Pilates graduate program in 2015 and in January became certified as Power Pilates Teacher Trainer.